Once again the Gay lobby flexes their muscles and Democrats dutifully bow in obedience! : I thought Gays don’t like bullying? Washington Post reports Mayor Vincent C. Gray confirmed Monday that it was his decision to cut a gospel singer who has made controversial statements about gays from a city-sponsored concert Saturday at the Martin Luther King Jr. Memorial. 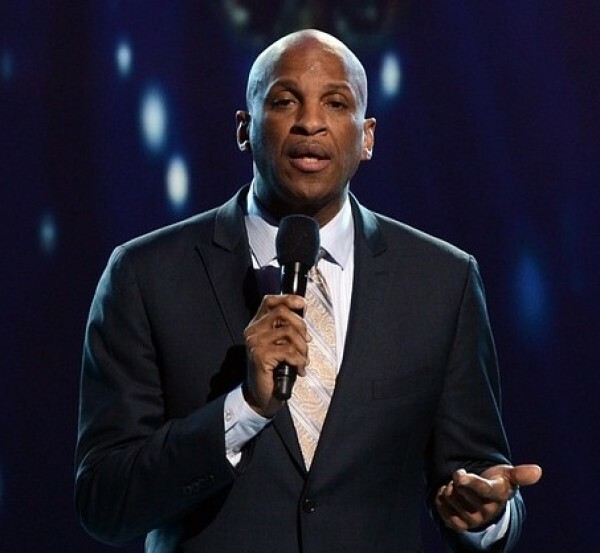 Donnie McClurkin, who has been vocal among “ex-gay” activists who believe homosexuality is a sin that can be overcome with divine appeals, was removed as a headline performer at the “Reflections on Peace: Gandhi to King” concert held at the memorial after local gay activists lodged objections. “This was an issue involving a potential controversy at an event that was going to focus on harmony and peace, and we just didn’t think that was appropriate for this event,” Gray (D) said Monday. A mayoral spokeswoman had said that the city’s Arts and Humanities Commission and the singer’s manager had “decided that it would be best for him to withdraw.” But McClurkin said in a video posting Saturday that he had been “asked not to attend” by Gray’s chief of staff, Christopher K. Murphy.